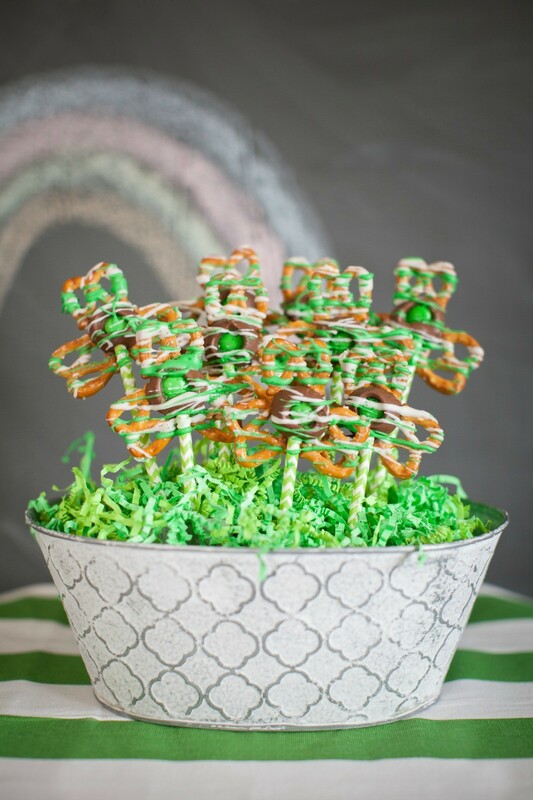 These St. Patrick’s Day shamrock pretzel pops are the perfect combination of sweet and savory treats with a crunch to share at the office in honor of St. Patrick’s Day. They are uber fast and easy to make. 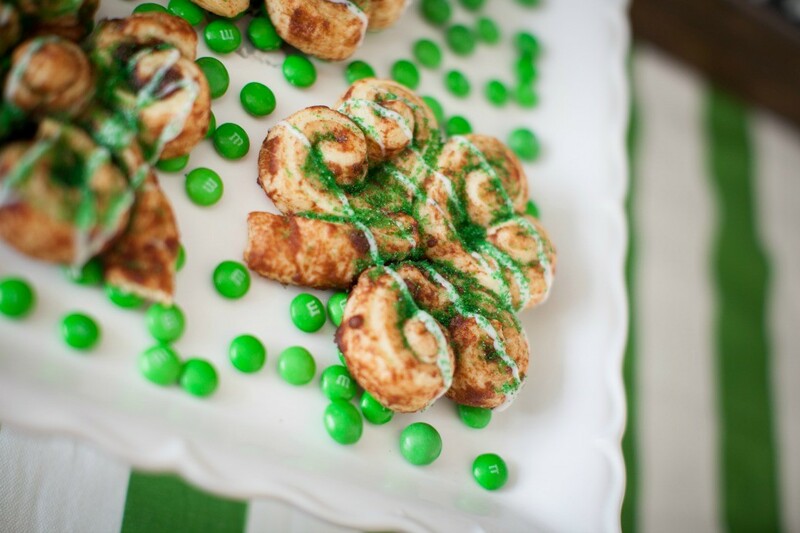 You can make up 15-20 of these adorable shamrock pretzel pops from start to finish in 20 minutes. They really are magically delicious and anyone who is “lucky” enough to receive one will think they found “the pot of gold” at the end of the rainbow! 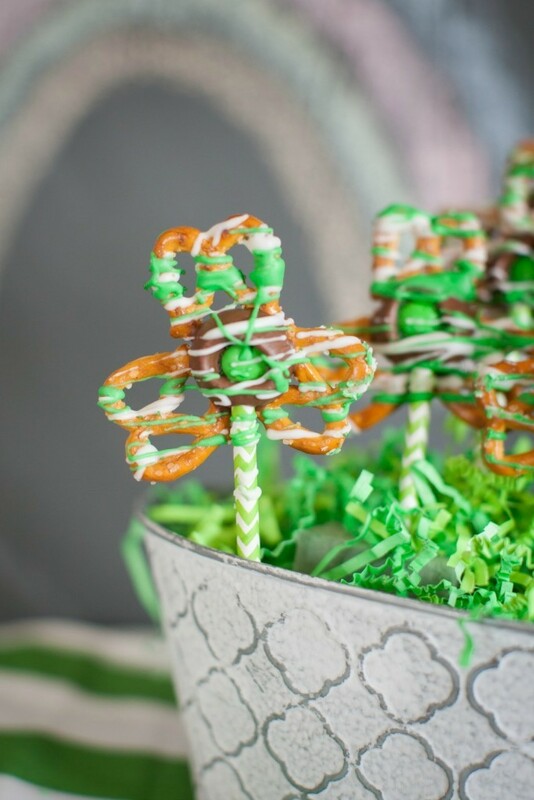 You have two choices when making these cuties; you can leave off the stick and you have shamrock pretzel treats or add the stick and they become shamrock pretzel pops. Our cute green and white sucker sticks are actually straws. We cut them off to make them sucker stick size. The drizzle of the white and green frosting along with the green sprinkles take them to the next level of festive and fun. Arrange 3 mini pretzels into the shape of a shamrock, with the bottoms grouped together. Repeat this step until your baking sheet is full of pretzel shamrocks. 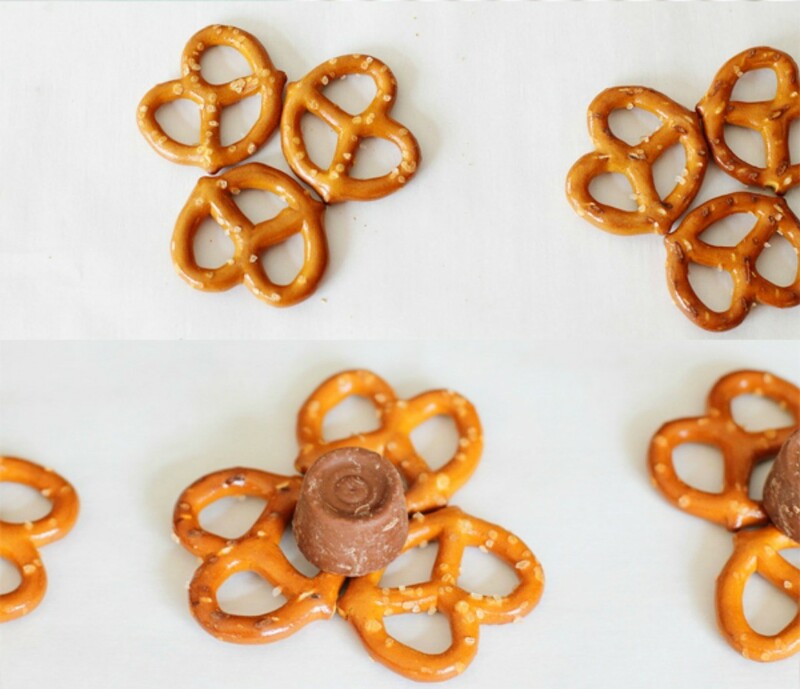 Place an unwrapped Rolo candy into the center of each pretzel shamrock so that the Rolo is touching all three pretzels. Carefully place baking sheet into the oven and bake for 4-5 minutes until the caramel gets soft. Immediately after you remove the baking dish from the oven you will do 2 things; place an M&M on the top of the Rolo and gently push down; adjusting the pretzels so that they are still grouped close together to maintain the shamrock shape. If you are going to make these into pops, now is the time to gently push the sucker stick into the Rolo. Divide the frosting into two microwave safe bowls. 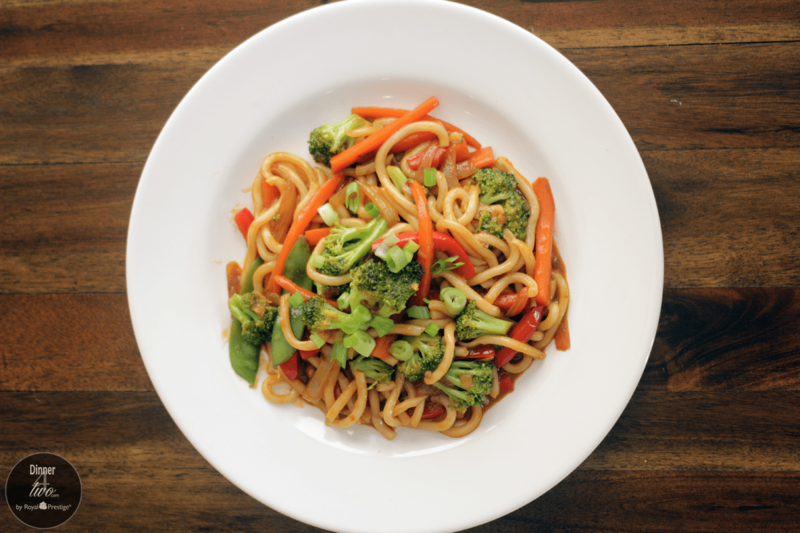 Microwave both bowls in 5 second blasts until frosting drips off the end of a spoon. Add green food coloring to one of the frosting bowls and thoroughly mix. Using a spoon scoop up some of the vanilla frosting and with a back and forth motion drizzle over the shamrock. Repeat with the green frosting and finish off with the green sprinkles. Place them in the fridge for 15 minutes to give everything a chance to set up and become firm.